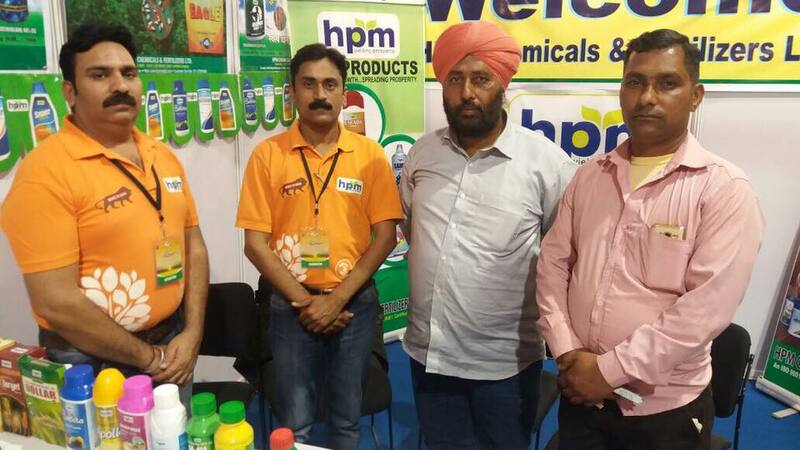 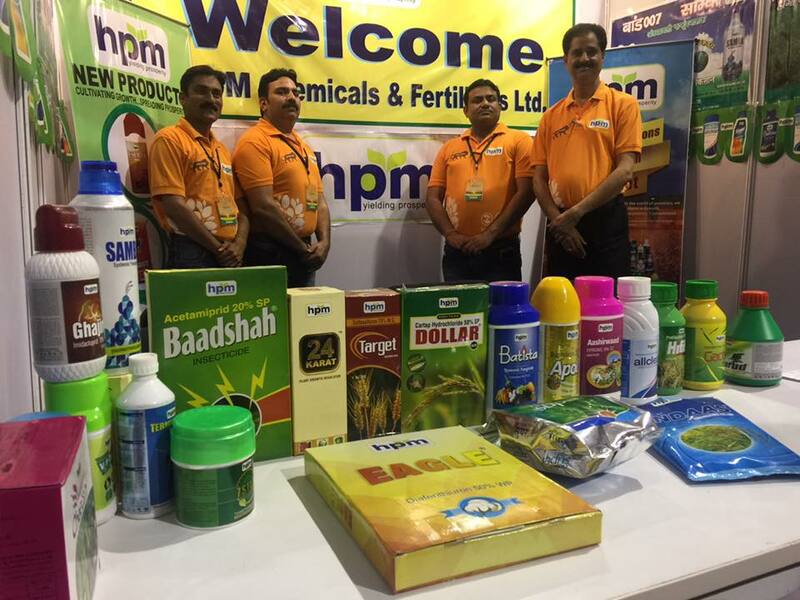 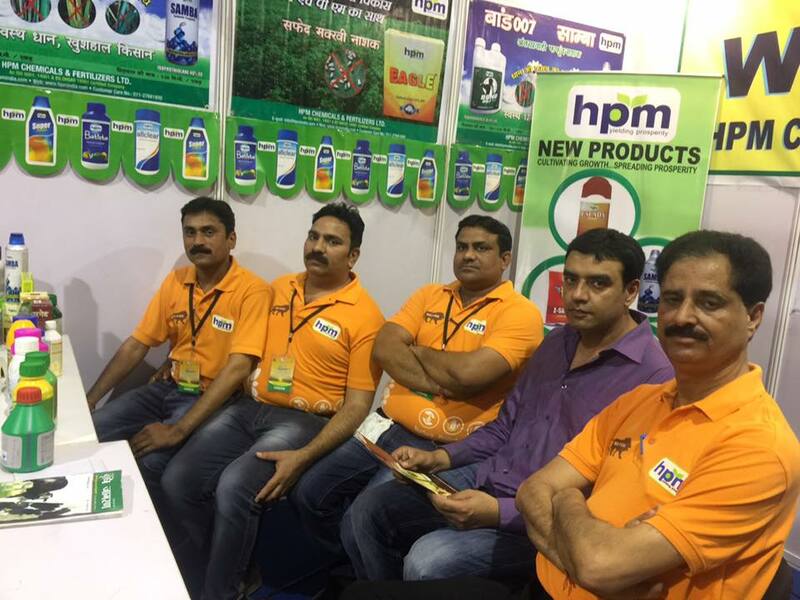 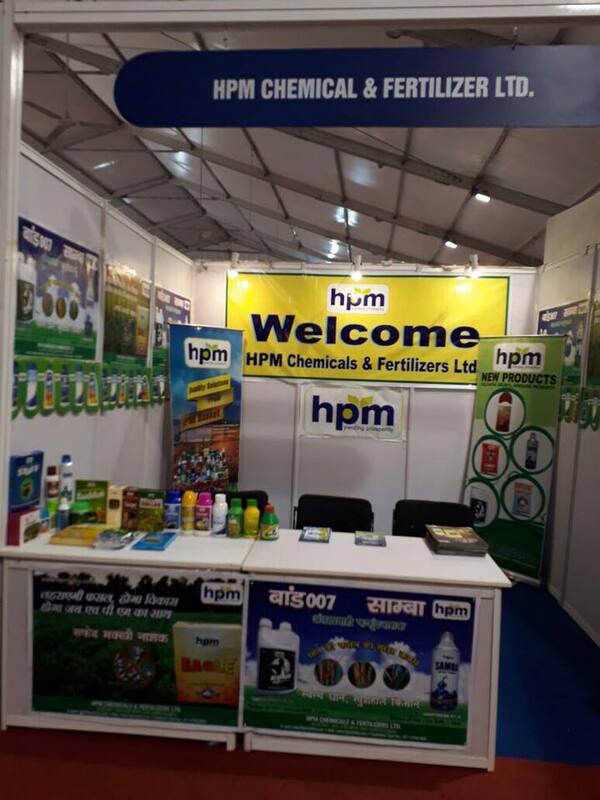 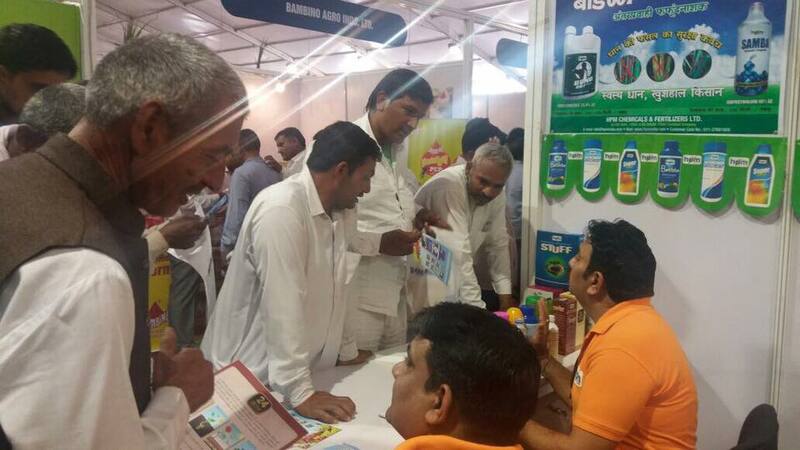 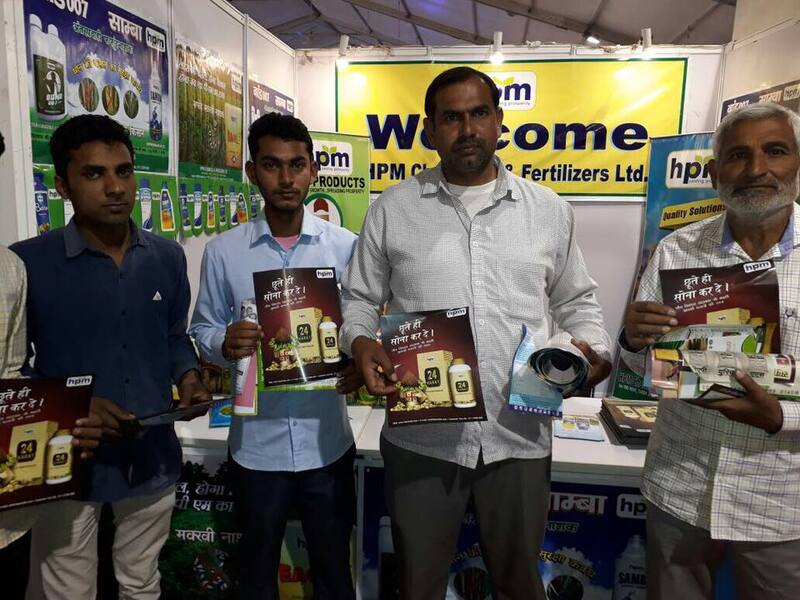 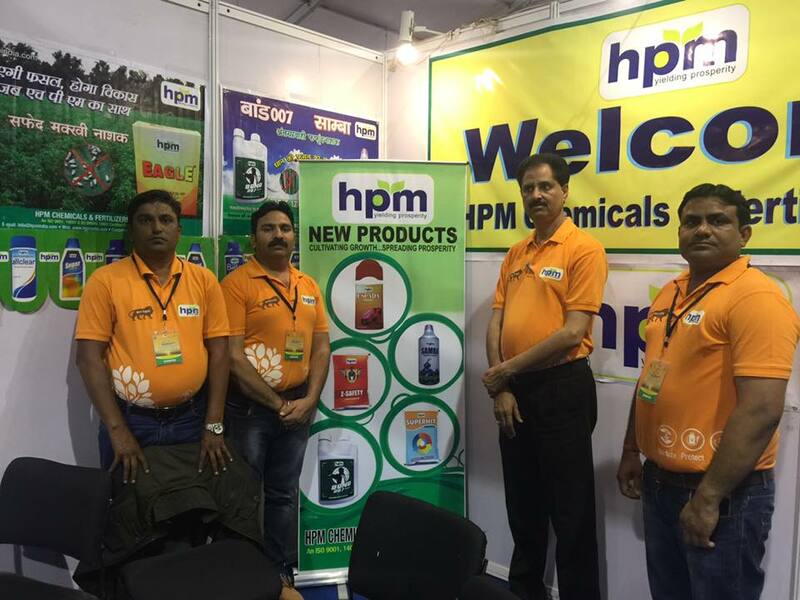 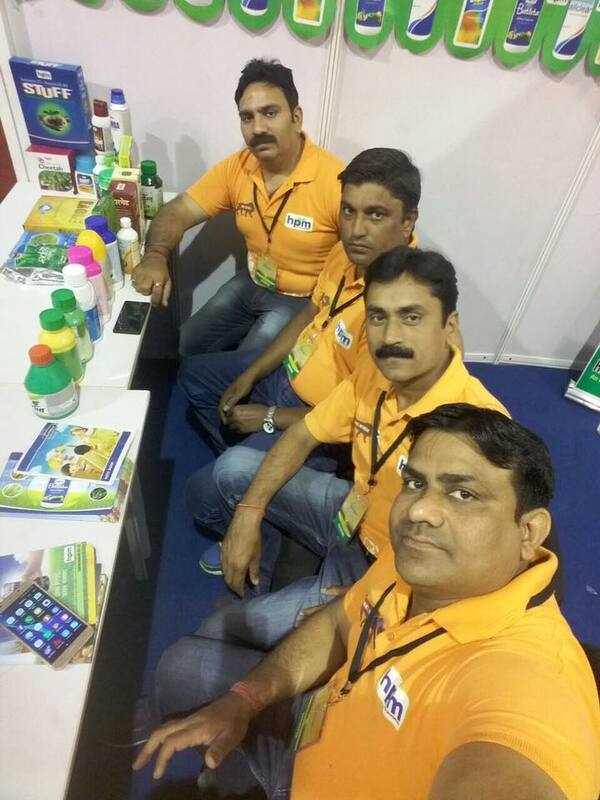 Mr.Anil Rohilla, Mr.Ramesh Mehta, Mr.Upender Saroha, Mr.Sanjay Chaudhary & Mr.Rajiv Kumar along with me also participated in this mega event, near by 3000 visitors has visited our stall. 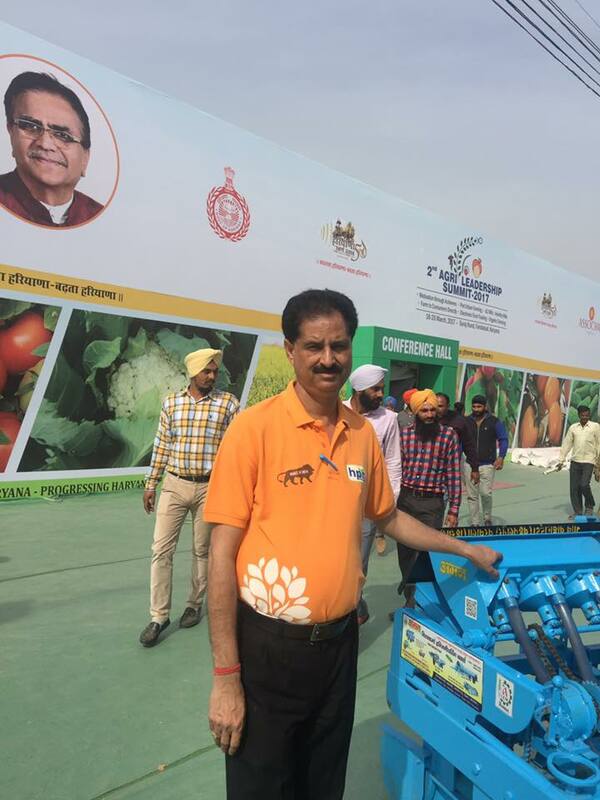 Mr.Manohar Lal Khatter (CM-Haryana), Mr.O.P. 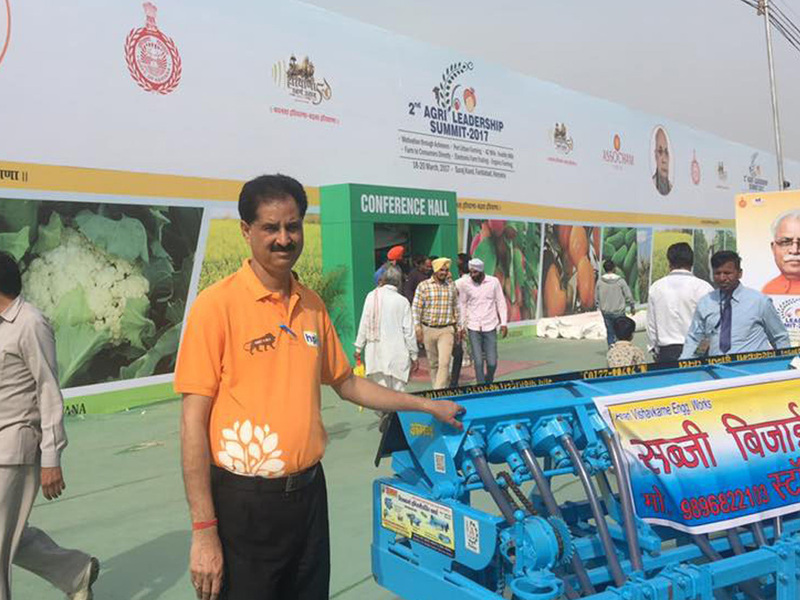 Dhankar (Agri. 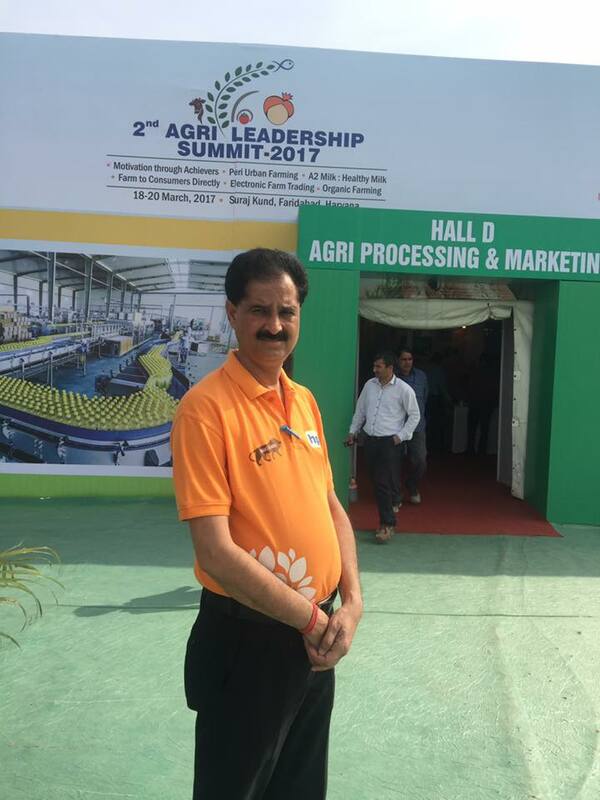 Minister-Haryana), Mr.Captan Singh Solanki(Governor-Haryana) & Mr.Rajnath Singh (Home Minister-Center) has participated in this summit. 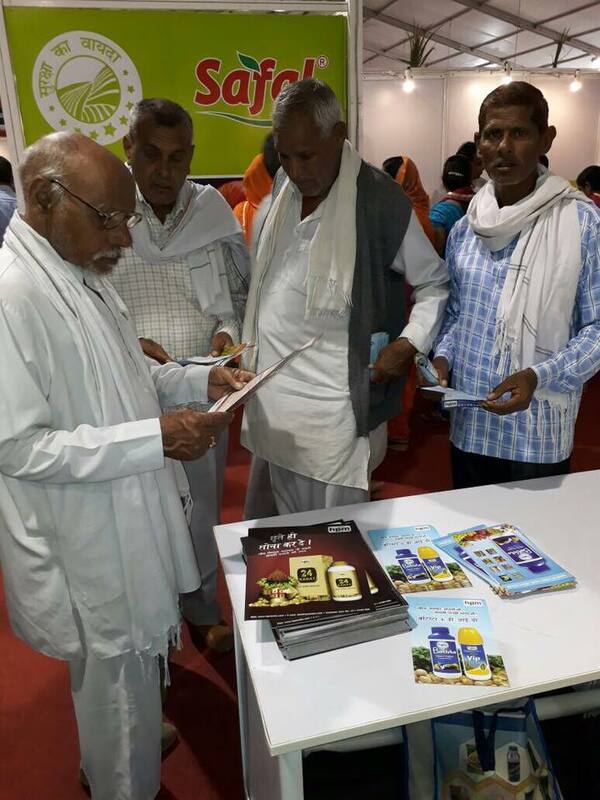 Dhanuka has also participated in this mela.